16 Thu 10am - 4pm Town and Country Spinning and Weaving Experience. 17 Fri 10am - 4pm Town and Country Spinning and Weaving Experience. 22 Wed 10am - 12:30pm Adult Taster Weaving Workshop. 22 Sat 10am - 12:30pm Adult Taster Weaving Workshop. 10 Wed 10am - 12:30pm Adult Taster Weaving Workshop. 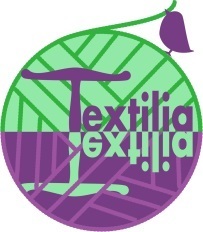 3 Sat 10am - 12:30pm Adult Taster Weaving Workshop.